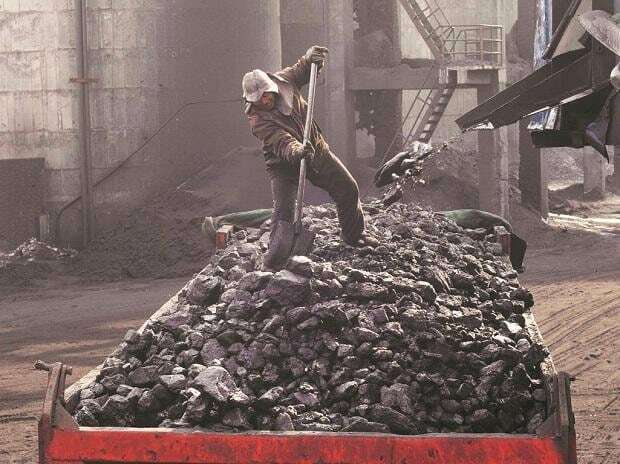 Coalgate, the alleged scam of coal block allocation during the previous United Progressive Alliance (UPA) government’s tenure has finally found a place in the 2019 election campaign trail. In the 2014 poll campaign, the issue remained a major poll plank and drove the National Democratic Alliance (NDA) led by Narendra Modi to power. While the issue failed to hog the limelight during the ongoing election campaign, Modi finally raked up the point in Korba - a coal-rich belt in Chhattisgarh. “If Congress comes to power, serious irregularities will again be committed in the allocation of coal blocks,” Modi said during an election meeting in Korba. "Remember what happened before 2014," the Prime Minister said, adding that the UPA government committed coal block allocation scam worth lakhs of crores of rupees. Under the previous policy (of coal blocks allocation), neither the tribals were benefitted, nor the country’s exchequer, Modi added. The scathing reaction from Modi came after Chhattisgarh Chief Minister Bhupesh Baghel brought the issue into play just an hour before the prime minister's arrival in Raipur on Tuesday. “During the five years of NDA rule, Chhattisgarh did not get anything and was deprived of many benefits,” Baghel said. "Of the 42 coal blocks that were cancelled, only 14 could be reallocated," Baghel said. The state was earlier getting a royalty of Rs 2500 per tonne that had been reduced to Rs 100. “The revenue loss to the state is equivalent to its annual budget for nine years,” Baghel added.